grand_barbare... your collection is AWESOME! I love your Egret and Capcom Mini. 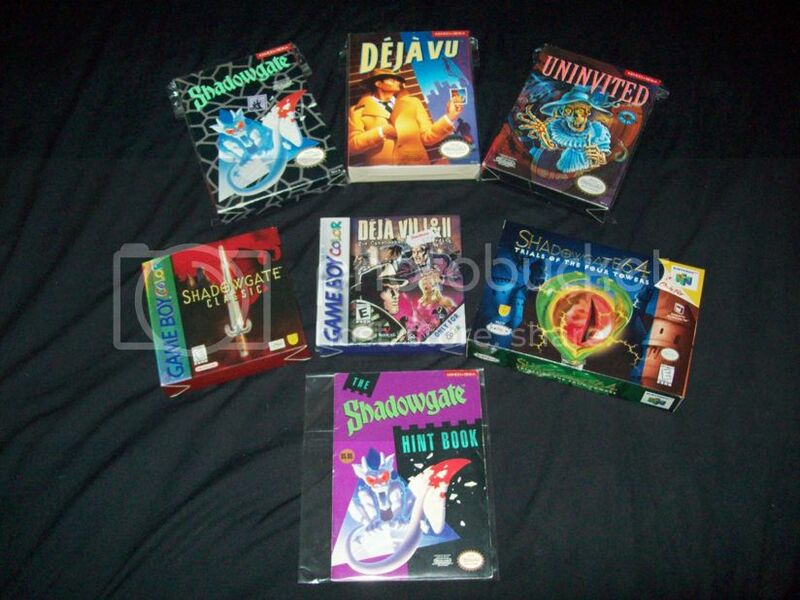 And I'm not even going to start talking about you Jap Saturn shooters or your mint, boxed LT.
if someone give me the 3DO titles missing in my collection, i'll give my LT to him ! grand_barbare wrote: i'll give my LT to him ! Larwence Taylor lives with you? Ah I didn't look close enough. BTW you have a PM. Ooooh I love original boxes! And you got one for your Jag, I love the Jag boxes! That's a funky looking radiator, how well does it work? I'm with you... I loved the whole Jaguar branding. Shame the machine never got the software it deserved... and the less said about that spinning cube the better! It looks flat. The only ones I've ever seen are the big old cast iron ones. But yeah, leave the spinning cubes to Nintendo. A friend of mine borrowed some of my collection for a display a while back. She only used a small amount of what we pulled out but used much more than this for the program. 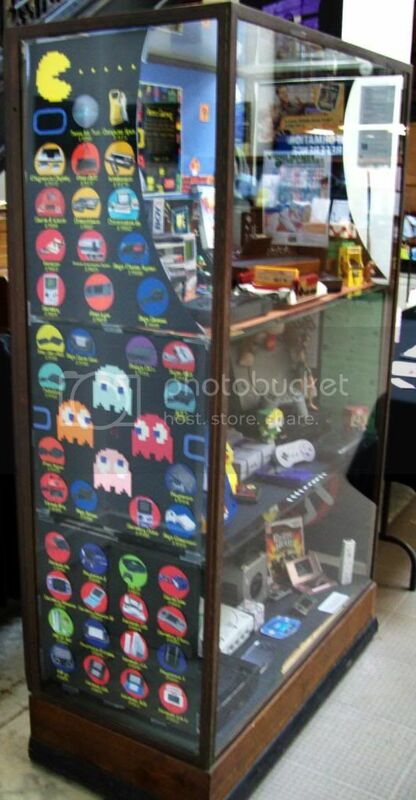 Here are shots of the display case. 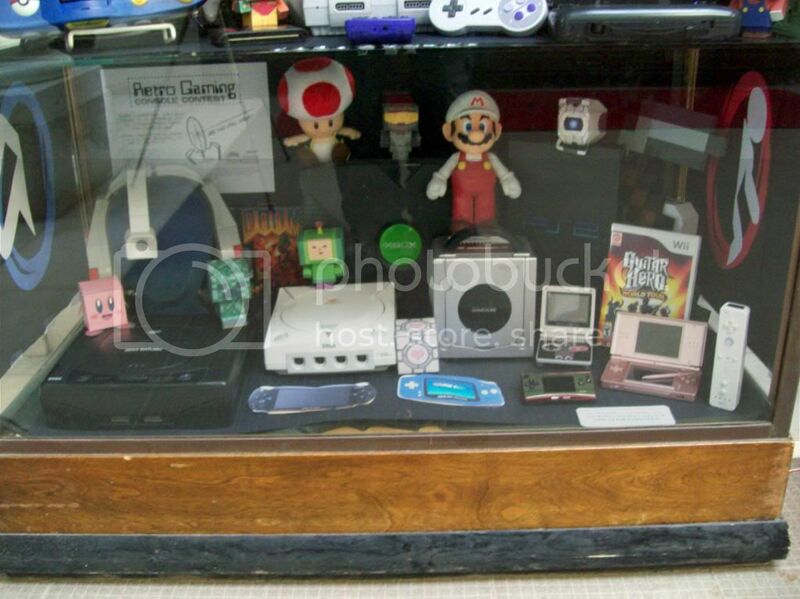 Hmmm ... your GBA & PSP seem extra portable. 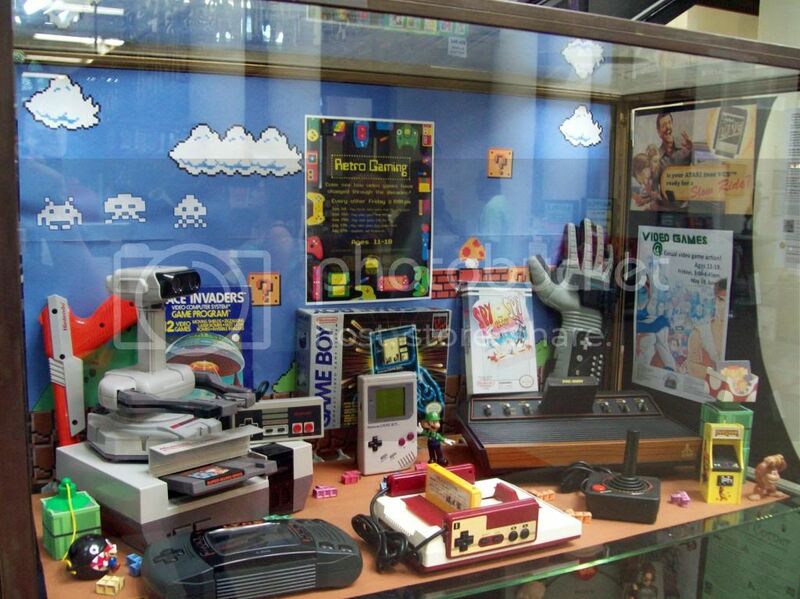 Cool case though, and glad to see the 3DO got some love! It actually seems to cover a pretty broad range of stuff, which is nice. Yeah, I didn't have those so she printed them out. 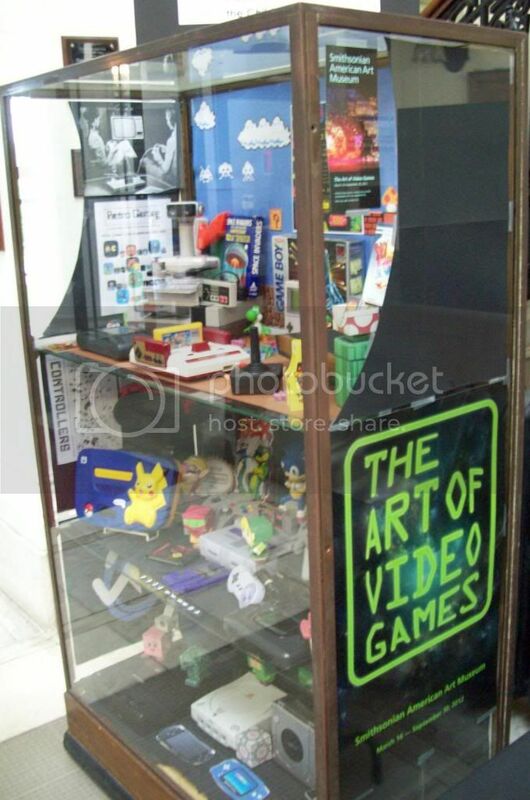 LOL We got an old GBA for the exhibit but it never went in this case. There were so many other things I wanted to put in there! I was able to clean up a little in the game room this evening. 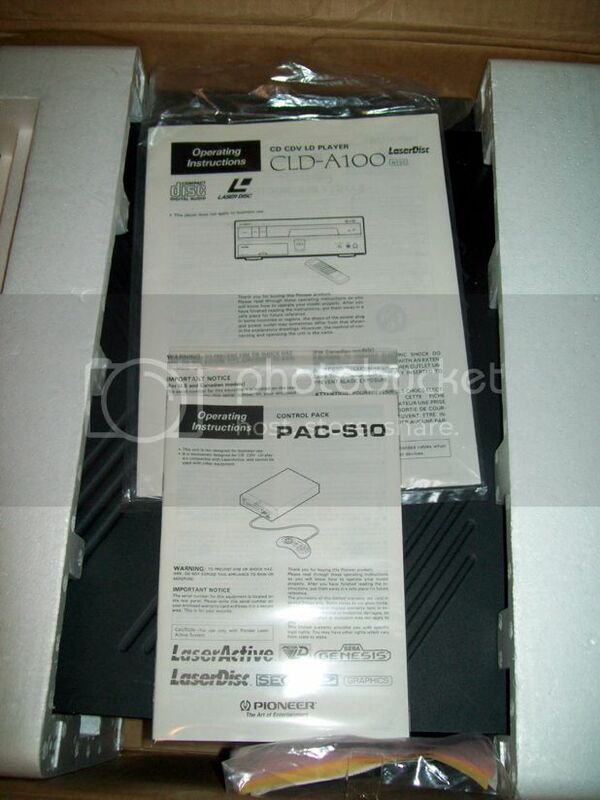 I had to put the SEGA Pack manual back in the box so I took some shots of the Pionner LaserActive stuff for you boys. I know, I know, I didn't pull the main unit out but it's a pain. A cool thing that sort-of shows up it the text on the door of the SEGA pack, notice the bright uneven gold shine? Well it's a reflective material that changes color depending on your viewing angle. Forgive me for not remembering or looking up the proper name for it. 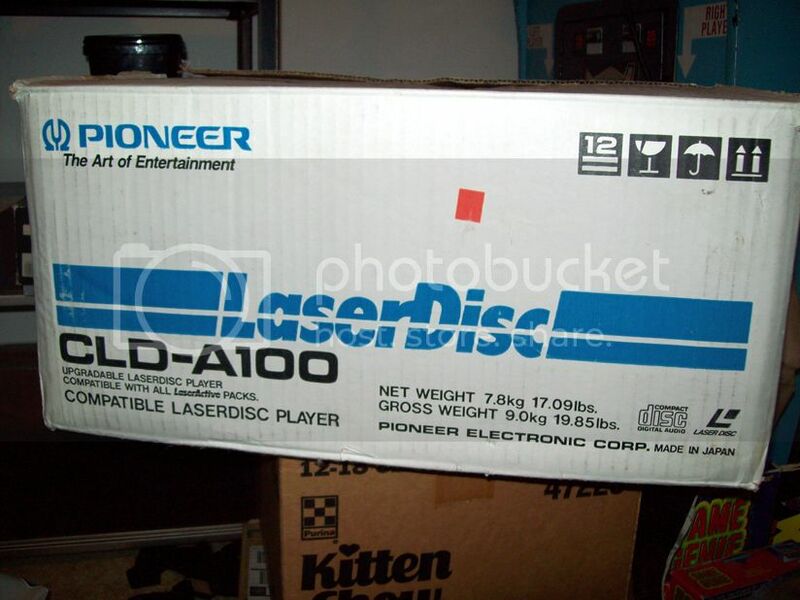 Wow, a complete LaserActive? I'm jealous!! 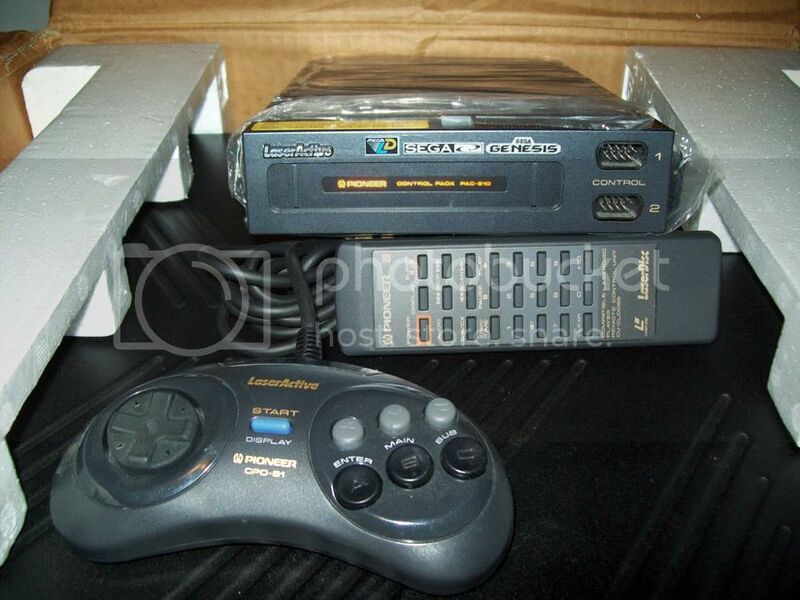 I keep hoping I will run across a barebone system at a Goodwill or something one of these days. No dice yet though..
3DO Experience, do you have the US LaserActive laserdisc for "J.B. Harold: Blue Chicago Blues", by any chance? I recently learned that was the only English-language version of the game released, and I'm wondering how much it resembles the 3DO version (and whether the English audio from the LD could be used to replace the Japanese audio). Sorry, I don't have that disc. I do remember the post long ago talking about that title. 3DO Experience wrote: Sorry, I don't have that disc. I do remember the post long ago talking about that title. I think I might have asked a while back. It is a shame, especially since JB Harold Murder Club is one of my favorite TG16 cd games. Since I just got the last piece of this sub-Nintendo collection, seen here, I figured I'd post all of them. Do you have the Deja VU hintbook also? No, I'd like it but it's not something I have to have, as well as the one for Uninvited. If I went that far I might have to own the prequel novel to Shadowgate. If I ever find them at a decent price I'll add them and say the mini-collection is fully complete. Since I had this out for Donkey Kong I figured I'd post a shot of my 100% complete Super Game Boy 2. 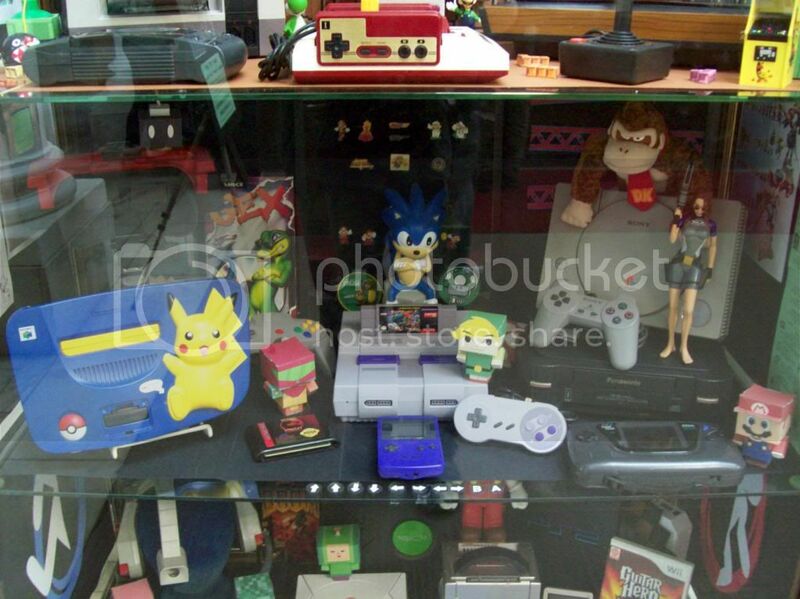 Here is is next to the American Super Game Boy. 3DO Experience wrote: Since I had this out for Donkey Kong I figured I'd post a shot of my 100% complete Super Game Boy 2. Ooh, I've been wanting one of those. 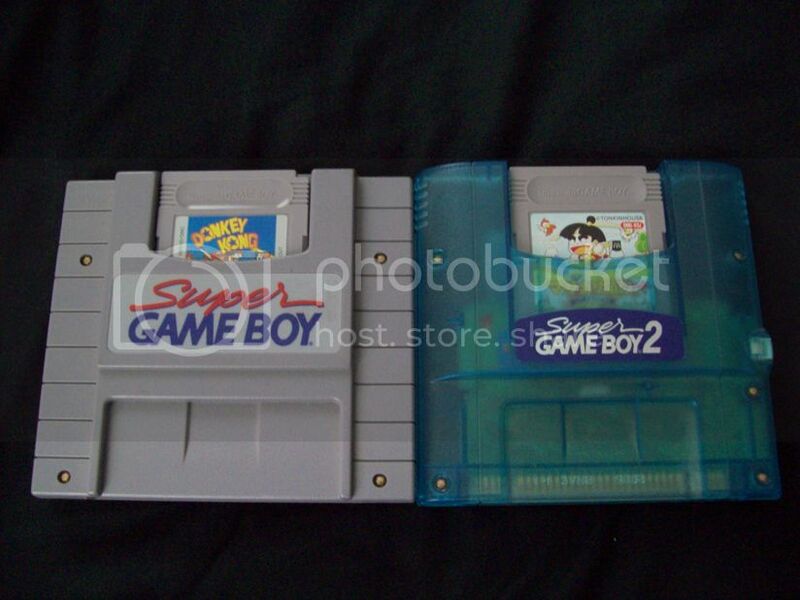 Unlike the original SGB, which runs games a bit faster than normal, the Super Game Boy 2 runs at the correct speed. I did not know that. 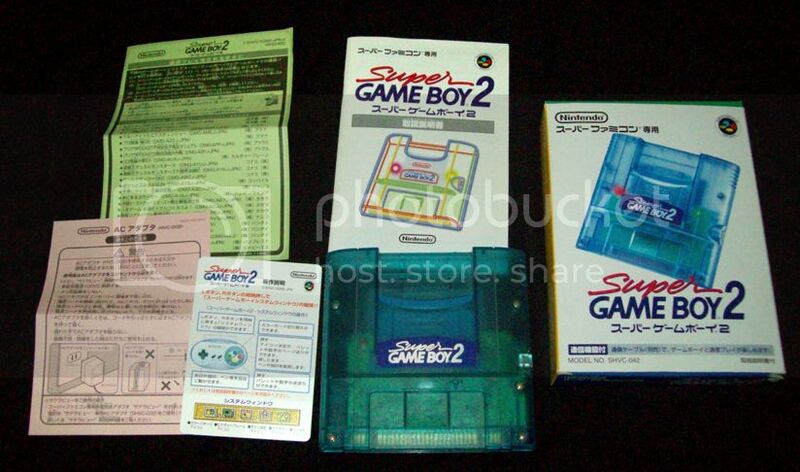 I actually bought the SGB2 first so I've never used the US one much. Are you sure about that? I've never noticed a difference. I'm actually more bothered by the pitch change than by the gameplay speed change, but that's probably the musician in me talking.